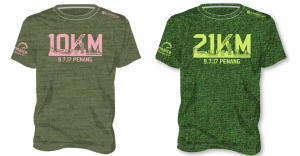 Perks of Running at Penang with TPS 2017 | JustRunLah! The Performance Series 2017 is a series of running races throughout the year around some of the most iconic landmarks. 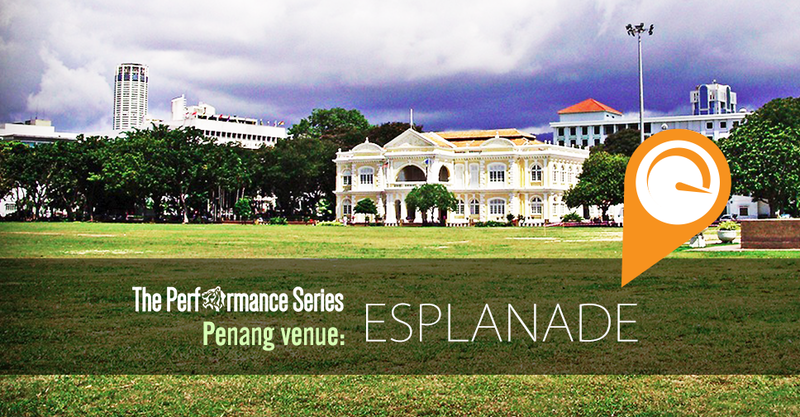 In Malaysia, TPS will have the first stop in one of most touristic locations: Penang on 9 July 2017! 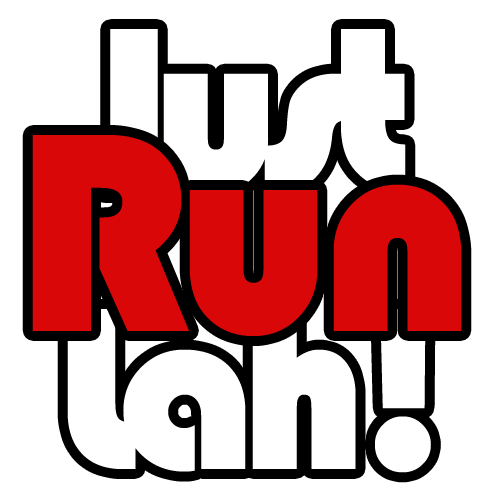 You can go for a fun run of 5km, 10km, or challenge yourself with the brand new Half Marathon category. TPS believes you can challenge yourself and achieve even more. Believe in yourself and aim for that satisfaction and high of achieving a half marathon. Register you and your friends now, and #TranscendTogether. Discount available for bundle of 3 races. Click here for more information. Surprise surprise! 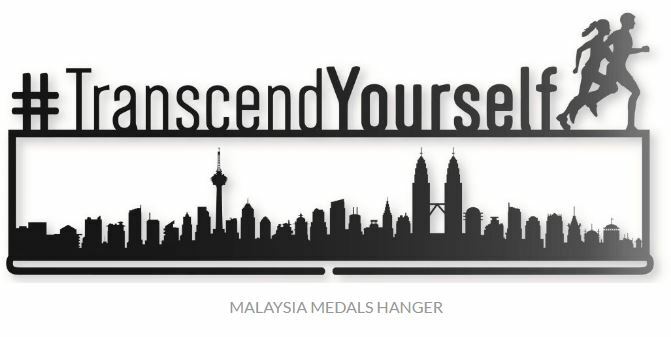 The #TranscendYourself medal hanger is for you to display your collection of 2017 medals. 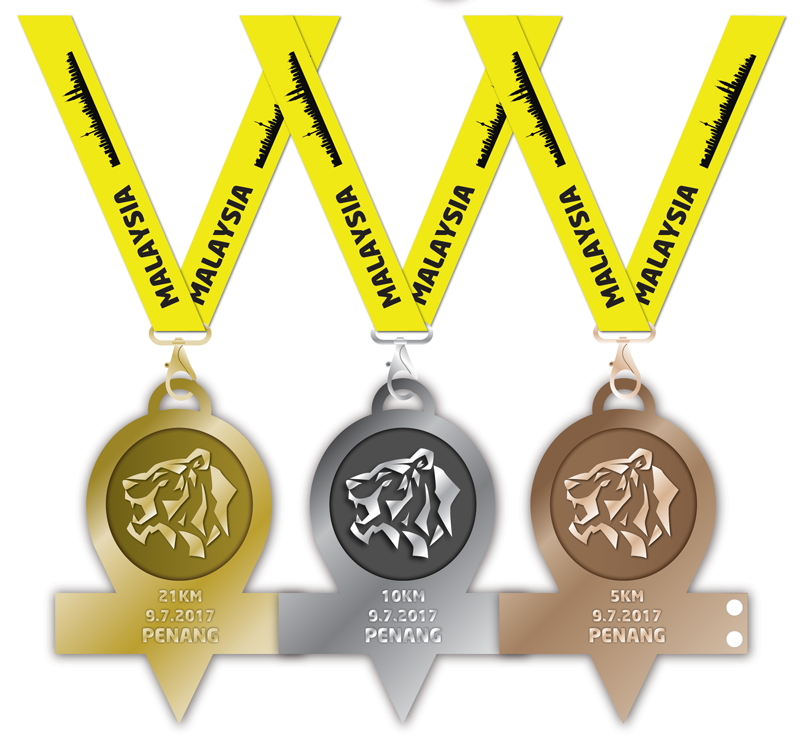 In order to reward your spirit and determination to complete a series of 3 races, those who have registered for the bundle Malaysia package will receive a free exclusive TPS Medal Hanger. 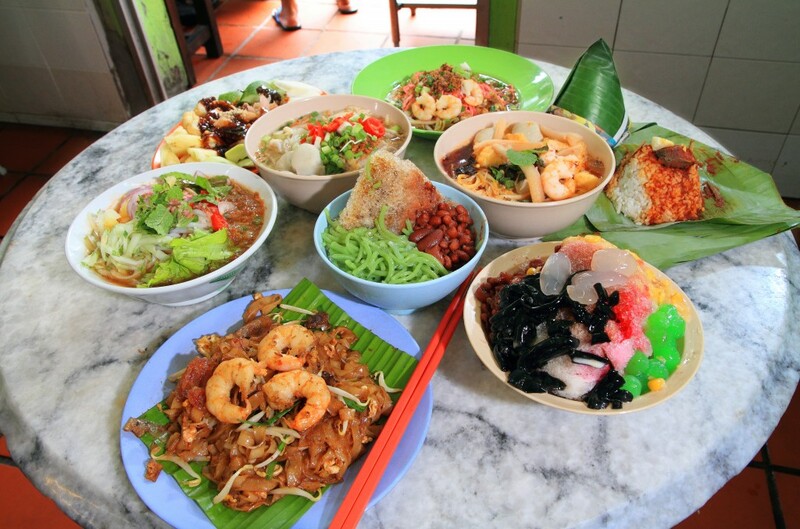 It’s not only about running, do more in Penang! 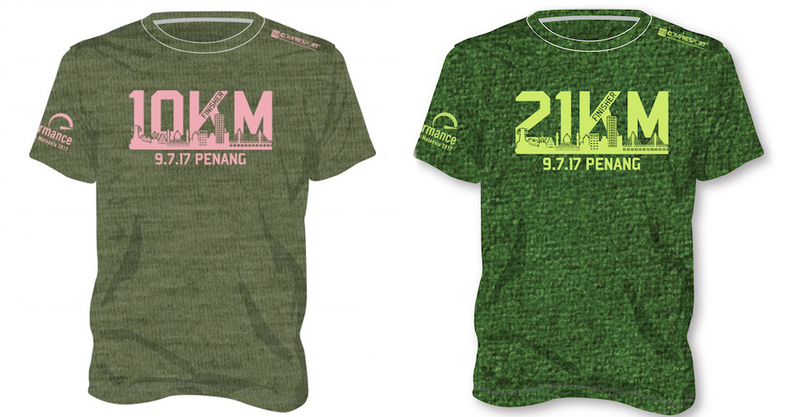 While running 5km, 10km or 21km in The Performance Series – Penang, here are some things to do on your runcation in Penang! Want more? 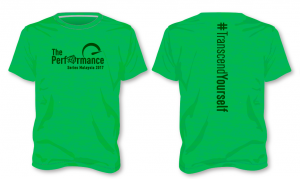 Make up your mind and go through THREE stages with The Performance Series Malaysia 2017.